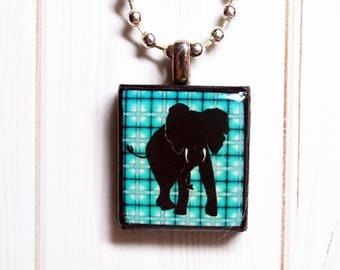 This listing is for a custom photo pendant. 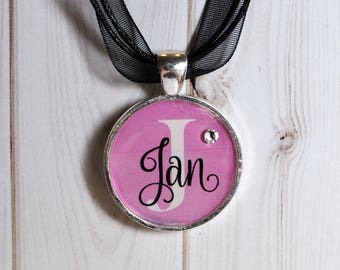 It makes a priceless piece of keepsake jewelry and will be loved for years to come. 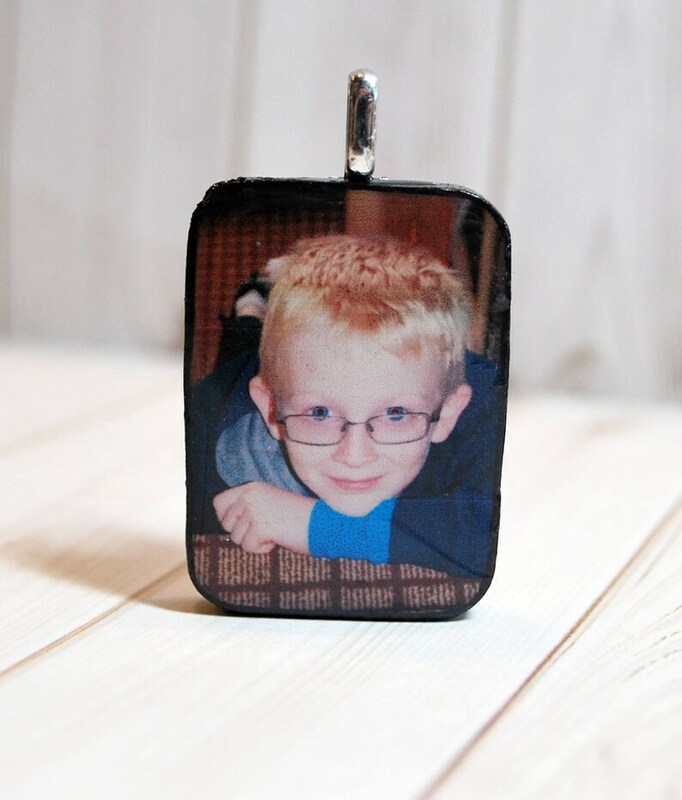 Pendant is perfect for baby pictures, wedding photos, pet photos...anything you can think of! 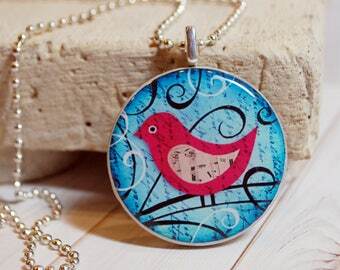 Please be sure to attach the photo you'd like used for your pendant in the note to seller section. 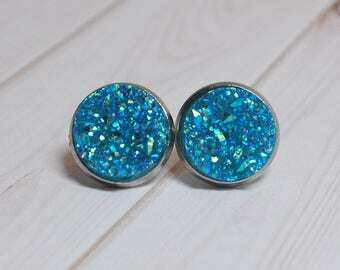 Or you can also email your photo to me at oursweetwhimsy[at]verizon.net. 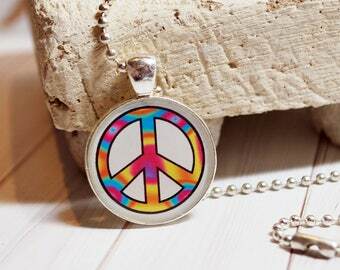 It will take up to a week for the pendant to be ready to ship since this is a custom pendant. 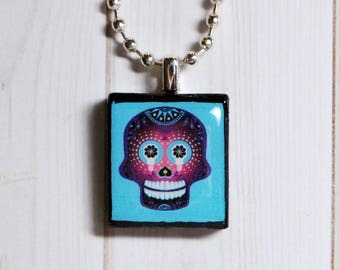 When taking a photo to use for the pendant, try to make sure the photo is clear. 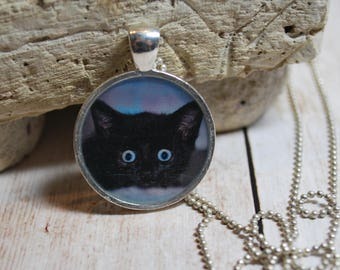 If the photo is grainy or blurry, your pendant will come out looking like the photo you sent. I can crop the photo to focus on the main image you want to use and can even change the photo to black and white, but cannot correct a photo that isn't clear. The image will be printed on quality photo paper and will be adhered to a wood rectangular base that I paint black. The wood base measures 1" by 1.25". The base can be turned so it is taller (like the way it's shown in the pictures in the listing) or so it's wider than tall. 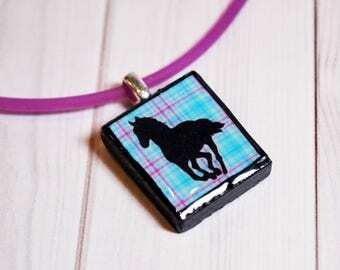 The image will then be sealed using a jewelry grade resin that will not yellow over time. 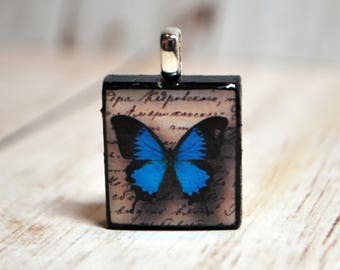 If you would like a necklace to wear your pendant on, please visit my necklace listing to purchase one. 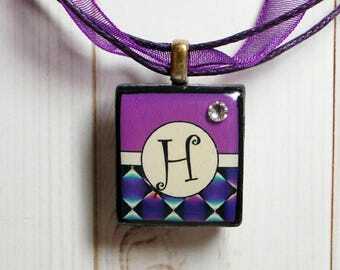 Your pendant will be shipped in a purple organza bag, ready for gift giving. 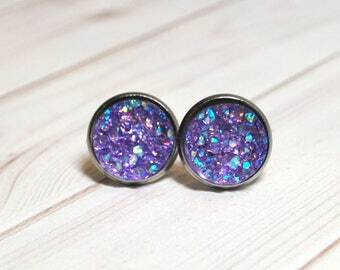 Since this is a custom, made to order item, it can take from 7-10 days before the resin is cured enough to ship.